Is it better to buy or lease a new phone on contract? If you’re looking to buy a new phone this year, chances are you’re also looking to save money. Some plans with the phone bundled in cost less for pretty much the same thing. What’s going on? Chances are you’re looking at the new problem of leasing versus buying. 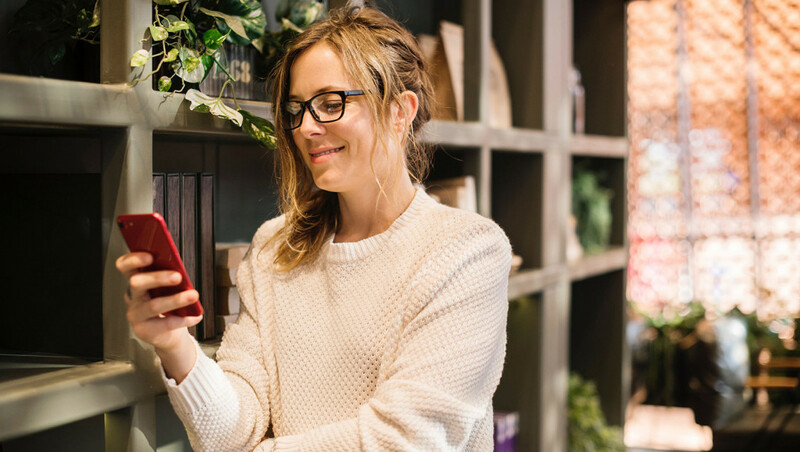 For years, the process of buying a phone on a mobile contract has largely been the same: sign up to a two year (24 month) plan, and pay for both the phone and the service at the same time. It’s a fairly simple system. You are paying for the access to a mobile network and carrier, and paying for the phone with it. These days, almost every phone plan comes with unlimited calls and texts, and a limited amount of data, so you’re paying a different price for network access and bandwidth fees, plus the cost of the phone. And yet there’s now an added catch: you can save money if you lease the phone for the extent of your contract, but buying it will cost you a little more. Lease. Buy. Lease. Buy. What’s the difference, and what’s better for you? One of these will save you money, the other will get you a phone to keep. The choice is yours. Just as it would in the world of home rentals, leasing a phone is renting a phone for the time you use it. Phone companies brought in phone leasing in the past few years, as it provides a way to save money by renting a phone for the duration of your contract. The idea is you pay a little less than you might for buying it, and you get the phone, but at the end of your contract, the phone isn’t yours. Instead, phone carriers will likely offer you a new plan to upgrade to alongside a new phone, which you will be encouraged to take. If you decide to bring your business elsewhere, you’ll likely have to find a new phone, because the moment your contract is done, your phone goes back to the carrier. When you opt for a “buy” phone through a mobile phone carrier, the system makes a lot more sense. At the end of your time on the contract, the phone is yours to keep, sell, or do whatever it is you want to do with it. But that’s the point: when you opt to buy a phone on contract, the phone is yours at the end. Thinking of buying or leasing an iPhone? Part of that decision making process should be asking yourself if you want the phone when your contract is done. There are pros and cons to each, mind you, and how you judge them depends on your own circumstances. Leasing a phone can save you money, which is good, though usually only to the tune of $10 per month. Buying a phone costs a little more, but at the end of a contract, leaves you with a device. If you like having your own phone and feel like you might switch carriers at the end of your contract — or prefer to leave your options open — leasing may not be for you. There are some catches to this, mind you, as phone leasing can still result in phone purchasing, but at a different cost. For instance, phone carriers may sell you the phone at its market value when your contract is up. 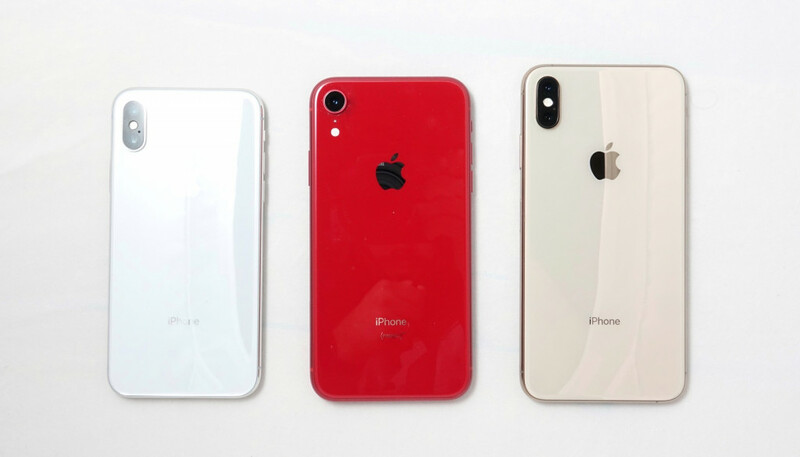 Some phones, however, tend to hold their value, devices like Apple’s iPhone range, so the market value for a leased phone may, in fact, be more expensive than if you had just gone on the “buy” plan over the “lease” option. If owning a phone isn’t a big deal, but the newest phone is, some telcos will let you upgrade to a new phone provided you give them a little more money or time. Both Telstra and Optus offer new devices for $99 after 12 months or free after 18 months, but you have to sign up to another 24 month plan. The cost here is you breaking the contract, not necessarily getting a new phone for free. Should I buy or lease a phone? Ultimately this comes down to your needs. If you care about having a phone at the end of a contract for you to sell or pass down to someone else, buying makes more sense. If owning a phone at the end isn’t as big of a deal, and you prefer regularly upgrading, leasing a phone may make more sense. We tend to air on the side of caution, and would imagine most people like paying something off and owning it at the end. If that’s you — and it’s certainly a lot of people — getting a plan to buy a phone seems like the better deal. Throughout our research, many of the phone lease plans tend to only save ten dollars per month, which translates to $120 per year. With most contracts sitting at two years, we’re not sure a saving of $240 to leave you with nothing is a great deal. 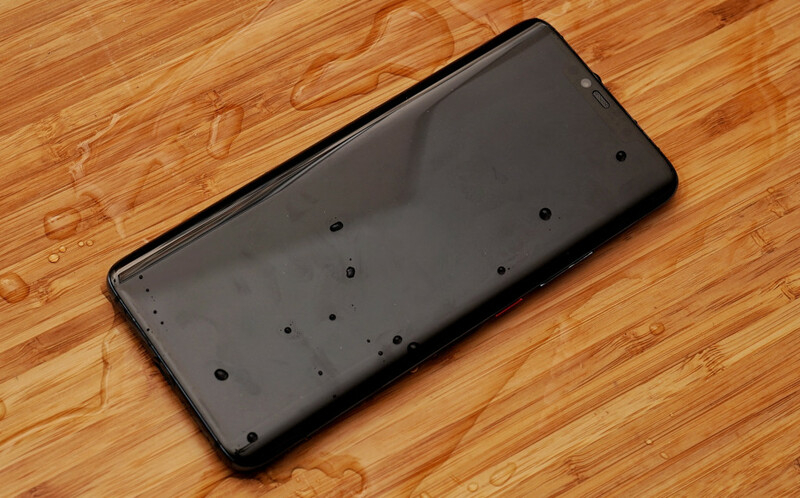 Yes, it saves you money, but not by a whole lot, and if your phone is damaged at the end of a lease, you may be paying extra for that phone upon return to the telco. At least paying for a phone when you buy it means that any damage you incur won’t need to be paid back to a telco. You’re buying the phone, so if you damage it, it’s a cost you have to wear, not one you have to pay back. Seriously, should I buy or lease my next phone? We still can’t make that decision for you, but it’s handy to know that phones can last anywhere between a week and several years. Kept in good condition with a screen protector, a decent case, with regular updates and treated well, a phone can last over two years. These days, you don’t necessarily need to upgrade a phone as often as a two year contract might infer. But if you’re on a lease contract, you’ll always be paying for the phone. You’ll never own it, and at the end of each contract, you hand it back and possibly find yourself on another contract whereby you won’t own the final product. At least if you go on a plan to buy the phone, at the end of the contract, you’re free to go where you want with that phone you’ve purchased, and can even sell it. It’s your choice.